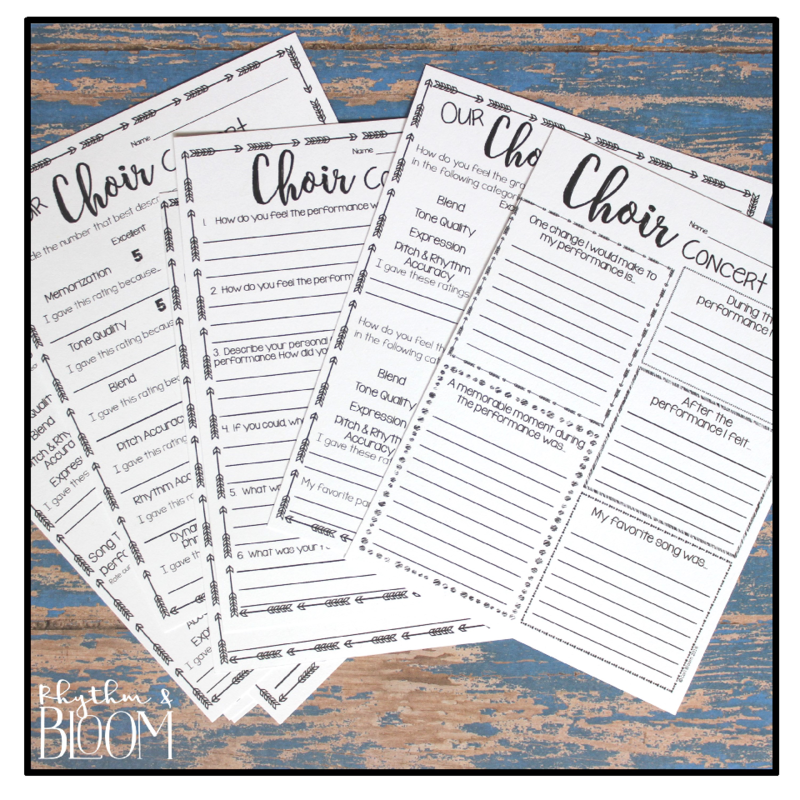 This set of worksheets is an easy way to gather feedback from your students after a choir, orchestra, band, or general musical performance. 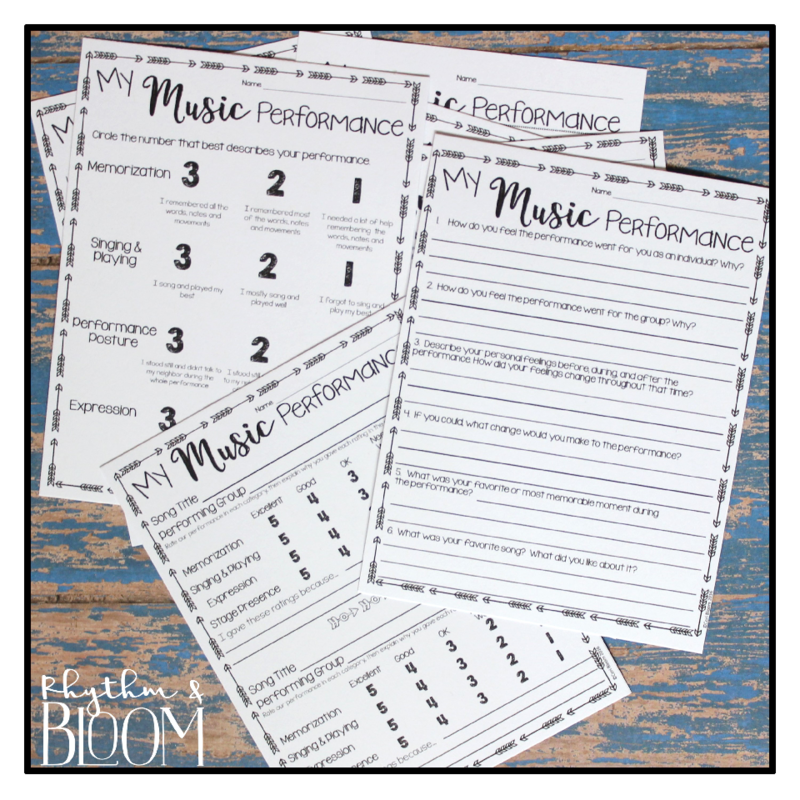 Each worksheet asks students to evaluate their performance through writing, drawing (younger students), or both. 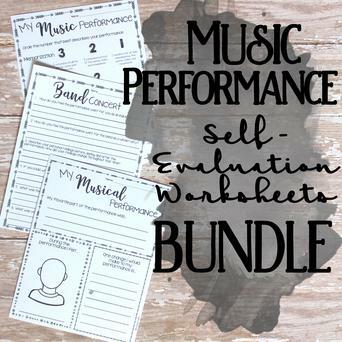 Includes over 50 print-and-go music performance self-evaluation worksheets for grades K-3, grades 4-8, choir, band & orchestra, and grades K-3 Christmas. 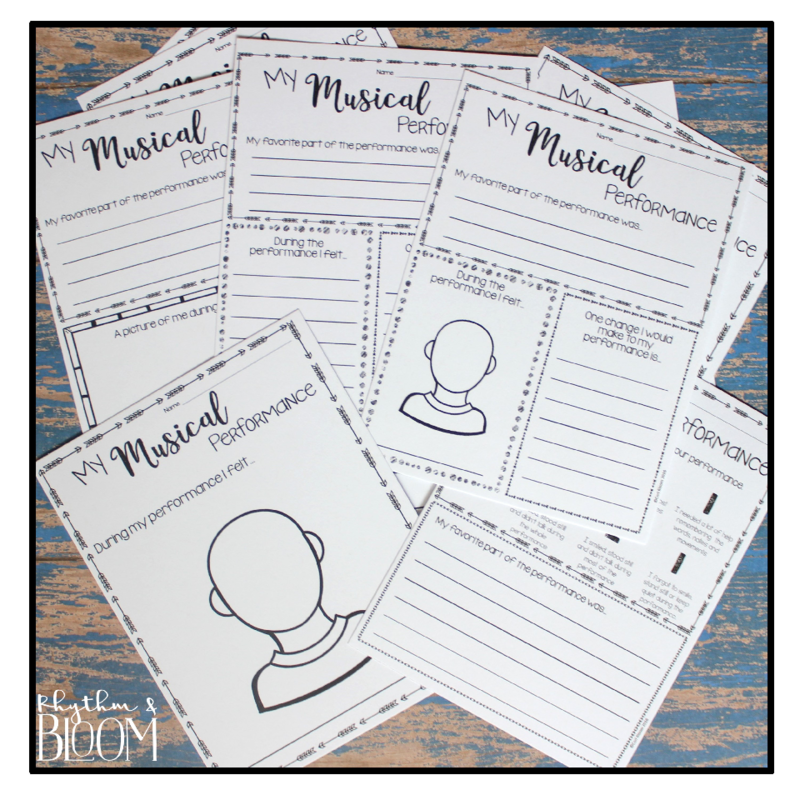 The perfect resource for formative assessments and differentiation.